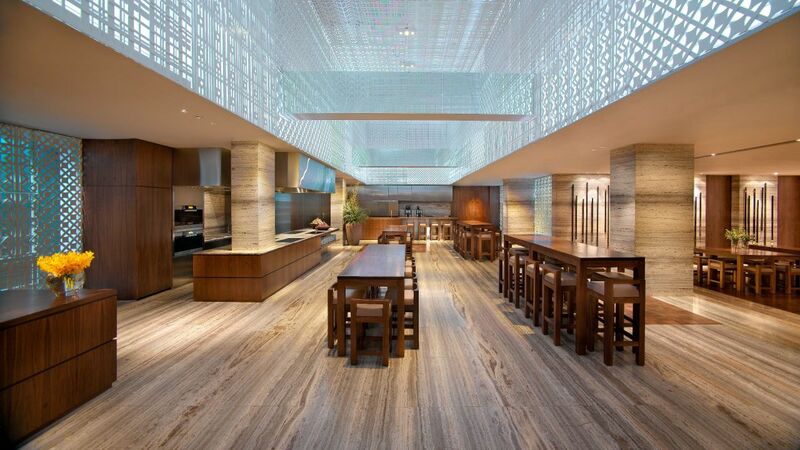 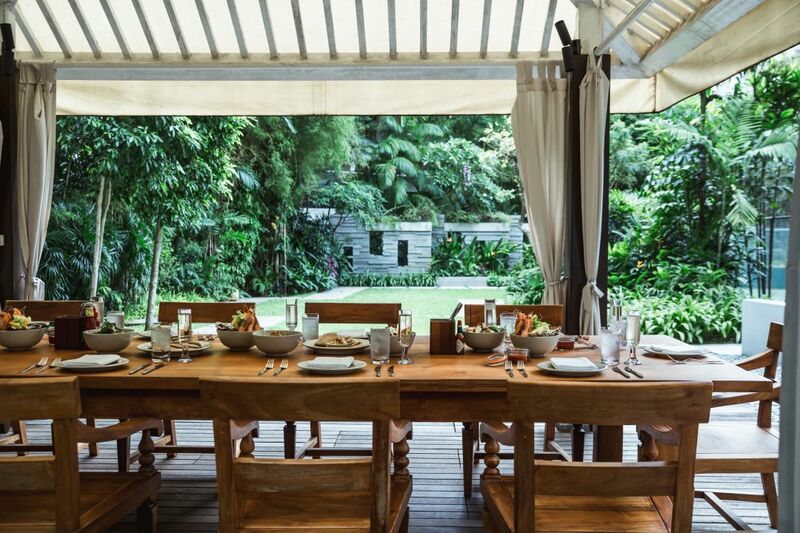 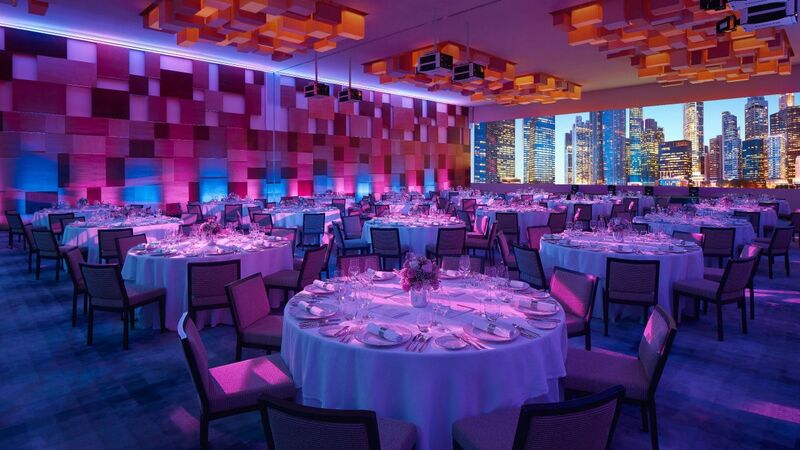 Inspired Meetings + Events In Downtown Singapore. 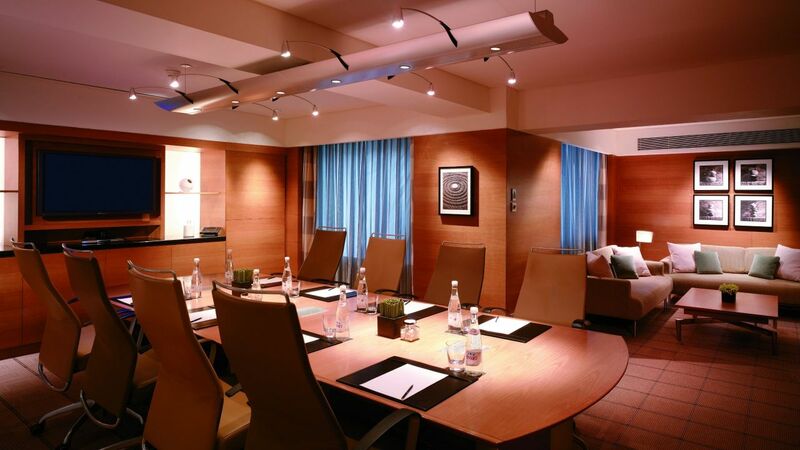 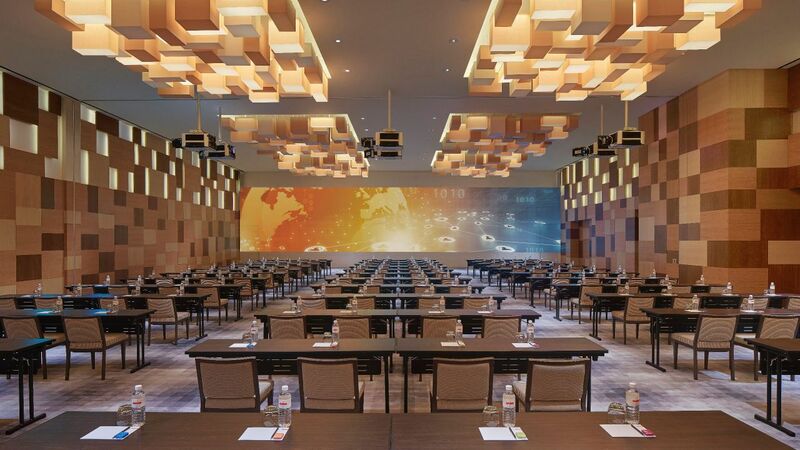 The hotel’s 16 individual meeting venues are equipped with unrivalled technology and capabilities to deliver the ultimate event experience. 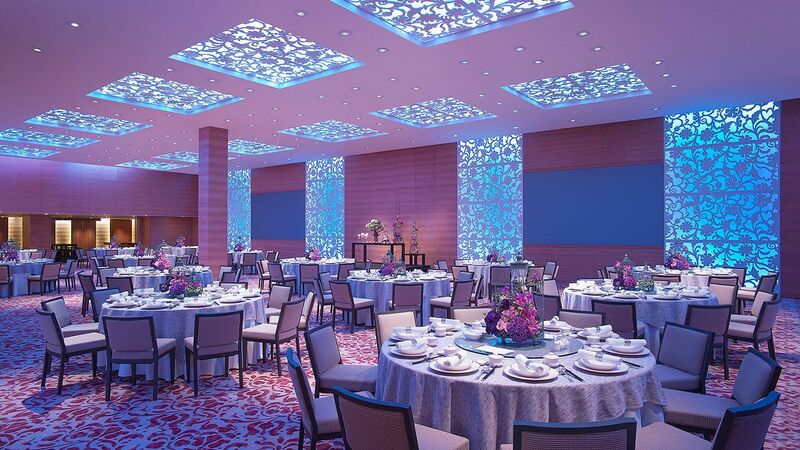 Hold elegant weddings for up to 380 at the Grand Ballroom and at any of the hotel's residential-styled event venues. 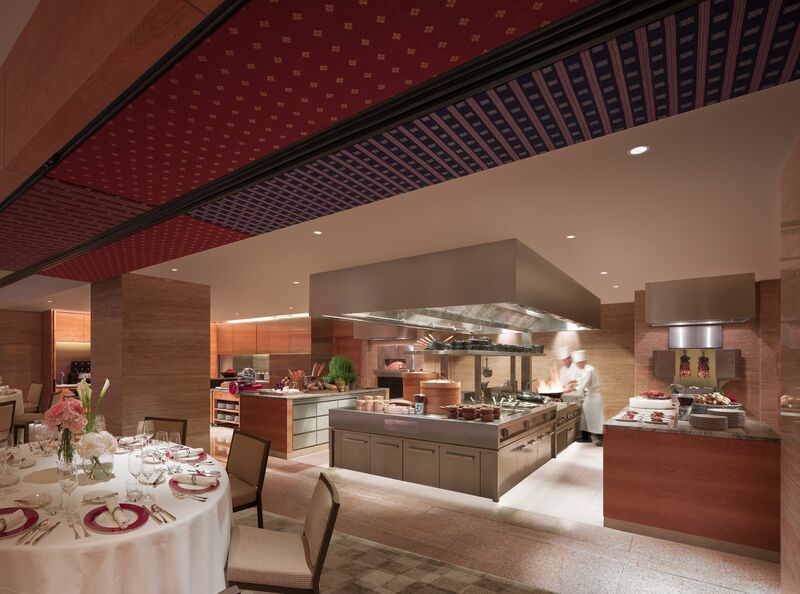 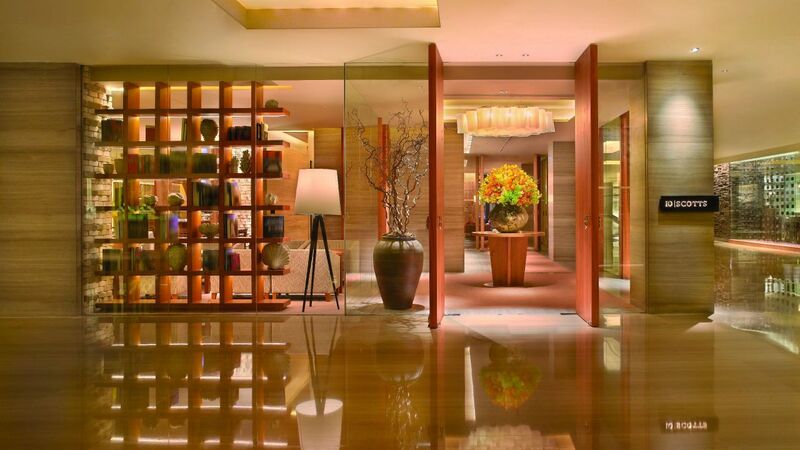 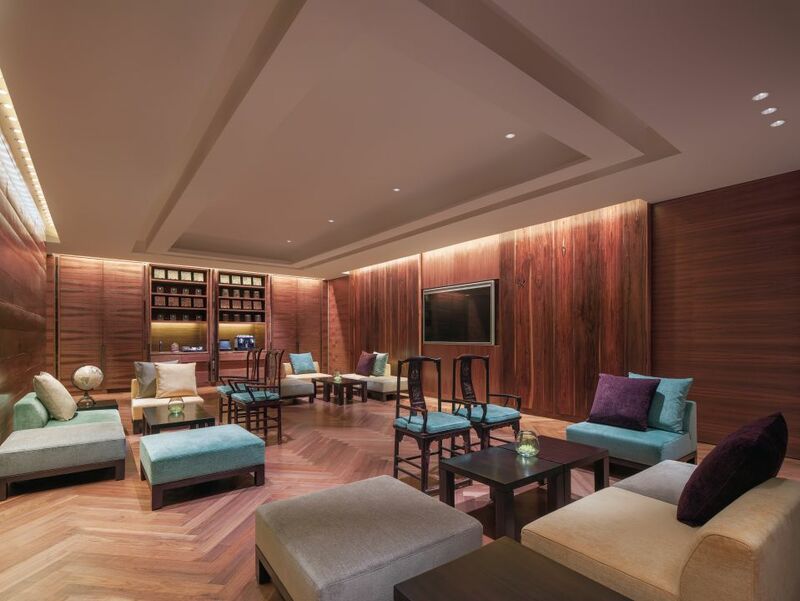 Grand Hyatt Singapore has long enjoyed a well-earned reputation for excellence in the field of private dining and event planning.